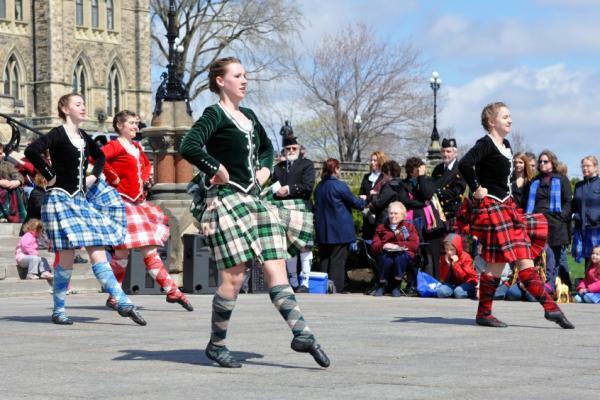 Our Highland Dancing contest is on Games Day. 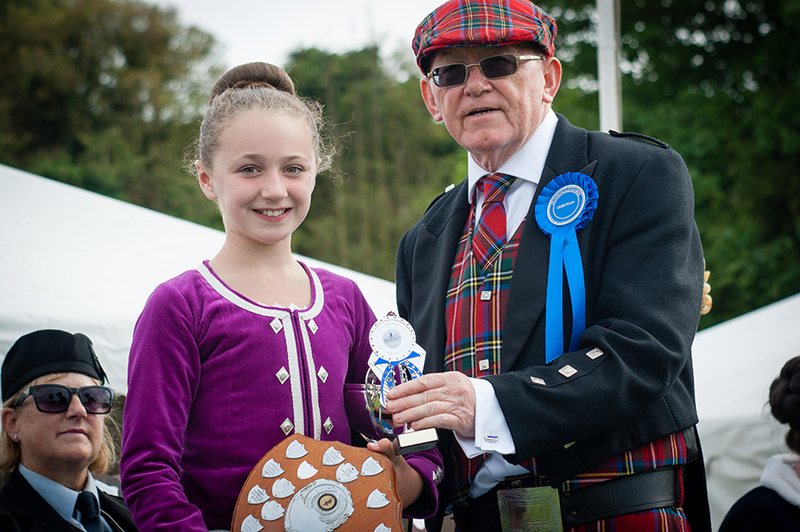 It is run under Scottish Official Board of Highland Dancing (SOBHD) Rules Reg AC8. 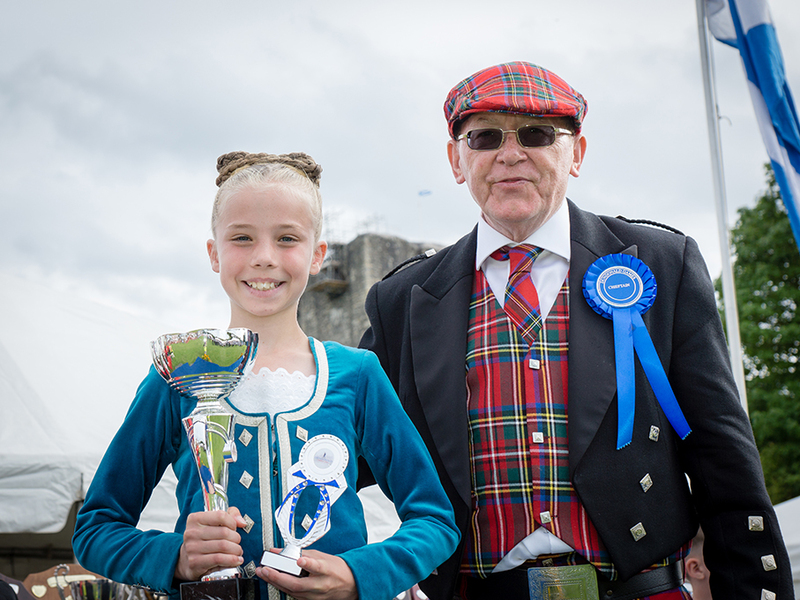 Every year, over 100 highland dancers of all ages and from all over the world descend on Dundonald to contest one of the most prestigious events in the Highland Dancing calendar. 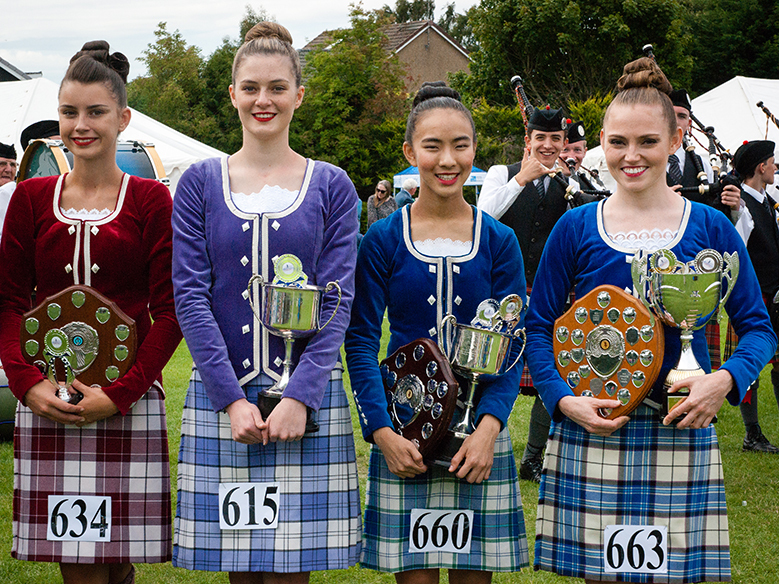 We attract a good range of local and regional highland dancers in addition to many overseas entrants. We are especially popular with North Americans and regularly attract international American and Canadian competitors. This day-long competition always draws the crowds! 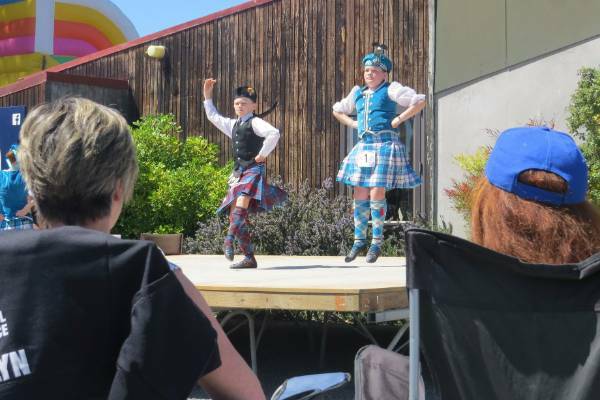 Enjoy the Scottish music and graceful dance displays at our Highland Dancing Stage as the best highland dancers from around the globe compete throughout the day. 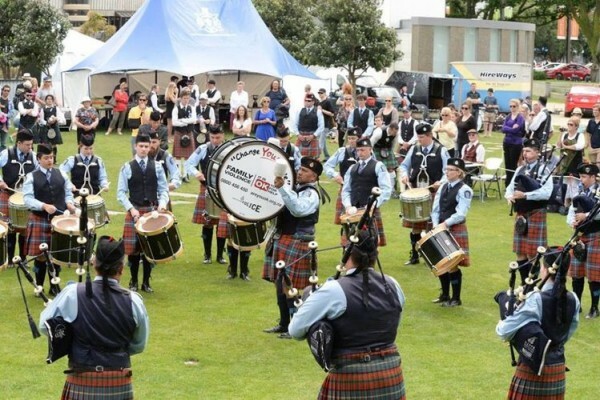 The closing date for entry is Thursday 1 August 2019. 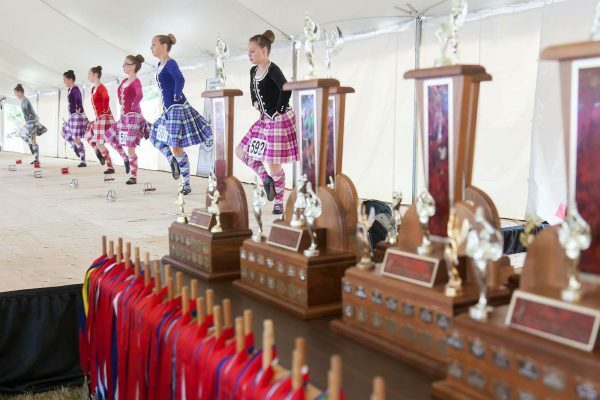 The contest starts at 10am (1330 for Intermediate and Premier). All Dancers must bring Registration Cards. 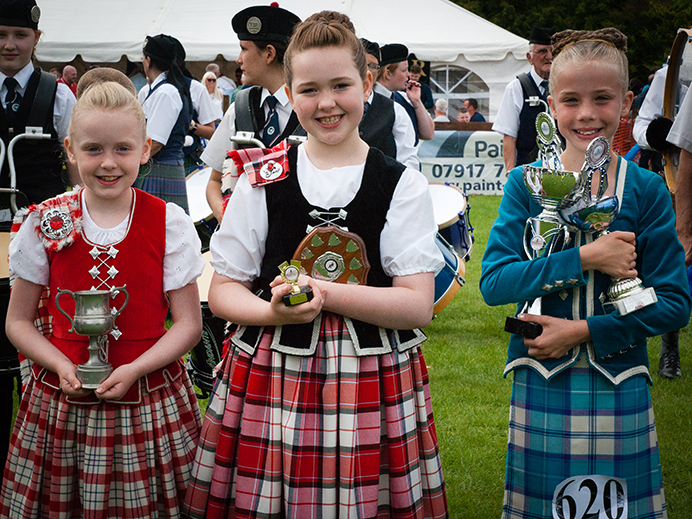 Entries £1.80/event.